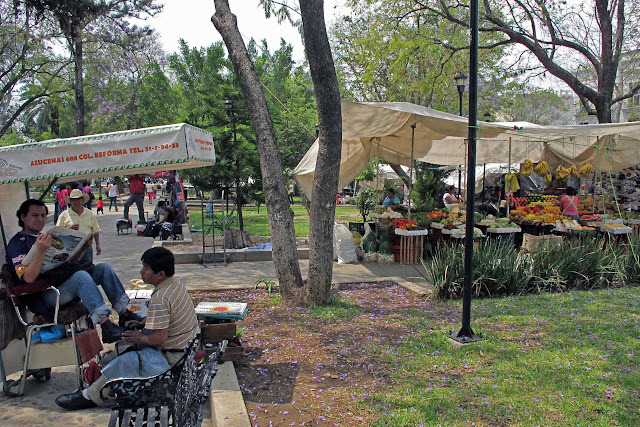 Paseo Juárez, also known as El Llano, is one of the oldest and largest parks in the centro histórico de Oaxaca. José María Morelos created "El Llano de Guadalupe", the Plains of Guadalupe, in celebration of triumphs of the Independence movement. 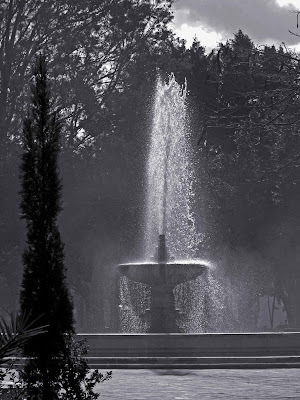 Originally it was a simple grass covered esplanade, with a central fountain and trees. 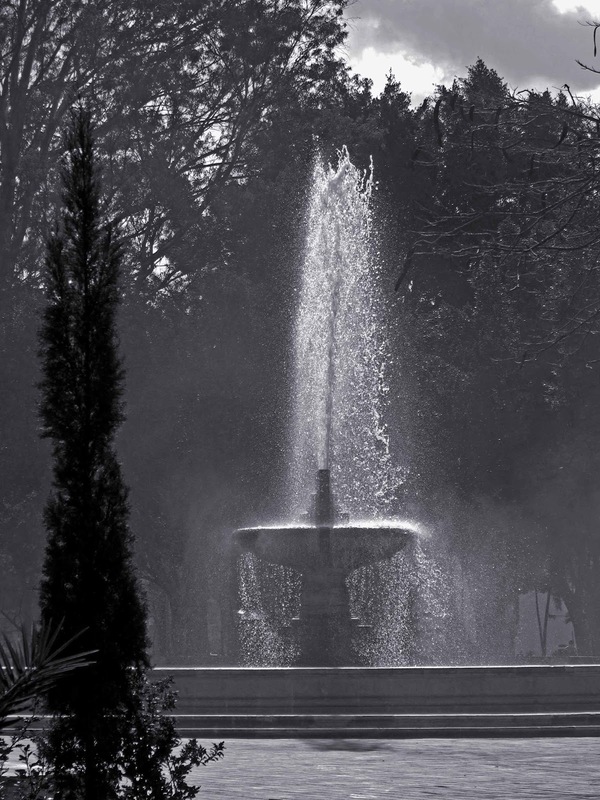 By 1870, State Governor, Miguel Castro ordered development of the southern end of the garden. In 1878, State Governor Francisco Meixueiro finished the northern end. By 1886 the park was completed. 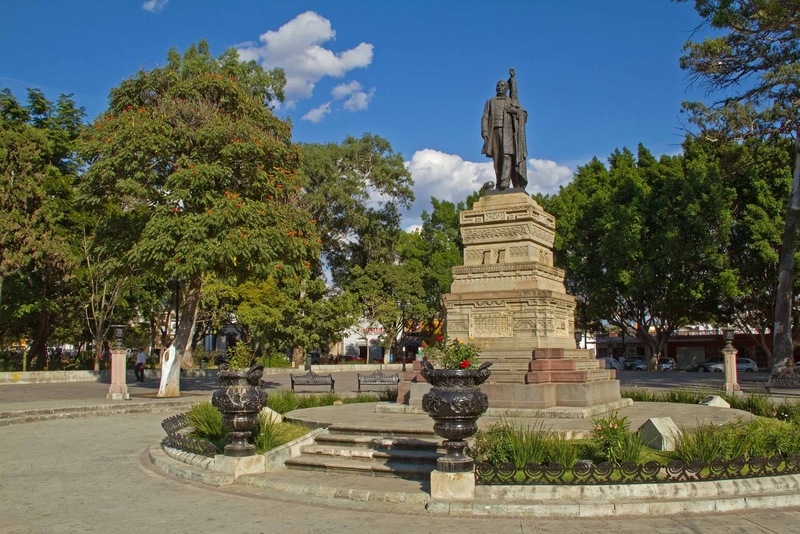 The central fountain was removed in 1894, and replaced with a characteristically national-style monument to Benito Juárez. In the middle of the 20th century, the park was used for the city zoo, which closed in 1970. Bronze lions marked the entrances and still stand guard at the corners of the park. The park is approximately 250 meters long by 75 meters wide with gardens, benches, paths, four fountains, and some of the finest trees in the city. It hosts civic functions, cultural and artistic festivals, and a lively market on Friday. December 12th the park is filled with family amusements to celebrate the Virgin of Guadalupe. At the north end of the park is the Shrine of Our Lady of Guadalupe and the Chapel of Bethlehem. The church and hospital of Our Lady of Guadalupe were blessed in 1650, and years later an image of Guadalupe was donated by Bishop Cuevas that miraculously survived a fire in 1665. In 1821 the Spanish Parliament abolished the Bethlemite Order and the church was given over to the state government, and began to function as a civilian hospital, then later becoming a leper colony and a shelter for the poor. The temple and the chapel remain open for worship, while the former convent would be used for the offices of the National Institute of Anthropology and History. 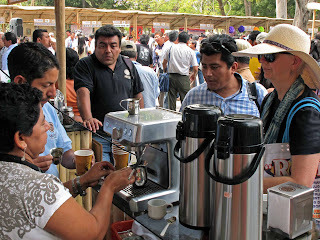 In just 24 hours Llano Park can go through wild mood swings from a quiet place to rest in the afternoon or as a place to meet a friend in the evening, to a loud busy market, which comes and goes in a single day. If you can’t find it at the Friday market, you don’t really need it. You can get clothes, shoes, jewelry, cosmetics, groceries, hardware, or equip your kitchen. 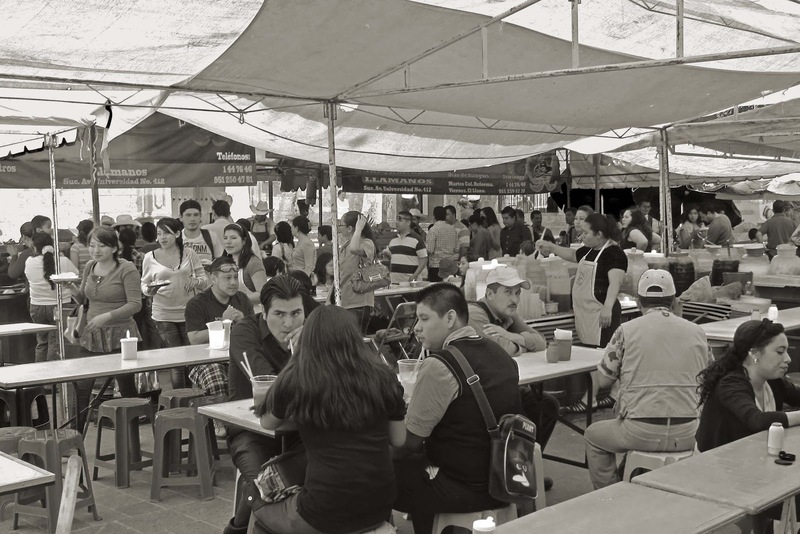 It’s a great place to eat as well with stands selling tacos of chivo, borrego, arrachera and carnita; tortas; consume; costillas or braised pork ribs; pollo asado; and agua frescas. If you went to the organic market in Xochimilco before you came here, well everything is available to go, no need to cook tonight. The market has grown to nearly encircle the perimeter creating a packed isle way 600 meters long while the center of the park remains somewhat calm. El Llano is one of my favorite places in the city.